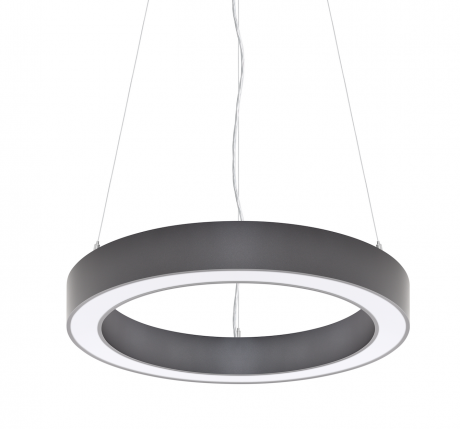 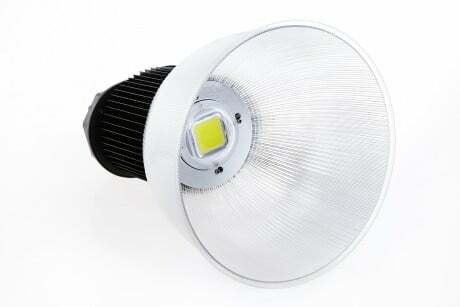 An impressive, high performing LED High Bay fitting at a great price. 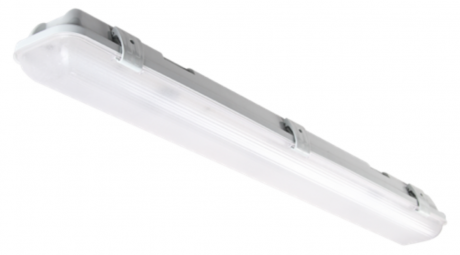 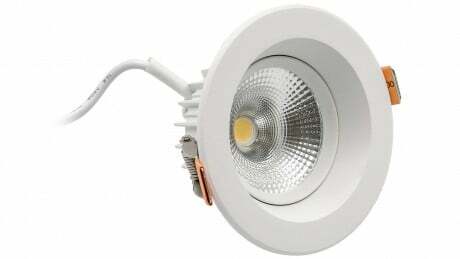 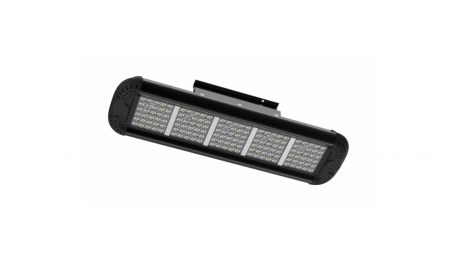 With LEDs producing 145 lm/W, this product proves to be highly efficient and come complete with a 5 year warranty. 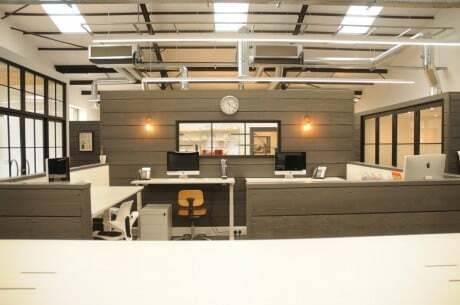 These High bays have the option of being fitted with a microwave sensor and emergency lighting pack.